Metal fabrication has a very, very long history. Actually it goes back thousand of years. With modern technology we have come a long way to make metal fabrication an easier process than it has been in the past. Metal is such a material we use everyday in our lives. Be it the soda can or traveling in a plane, metal is utilized for all the things we come across daily. Metal of all kinds are needed in our day-to-day lives. 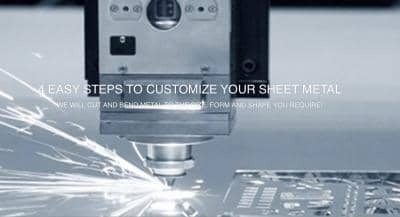 These are the basic steps which are involved in the process of sheet metal fabrication. 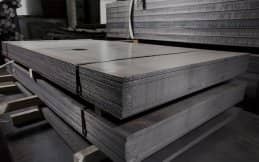 Cutting a large sheet of metal into the required size is the first step in fabricating a metal part. There are many ways to cut metal such as laser-cut, water jet, plasma, and sheering. 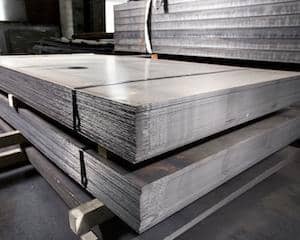 Depending on the preferred outcome and in some cases the metal itself can determine which cutting method will be selected. We at MetalsCut4U use in 99.9% the laser-cutting technology. The process of creating angles and forming it into the desired shape is termed as bending. For this method, certain tools are utilized to bend and form the sheet metal. 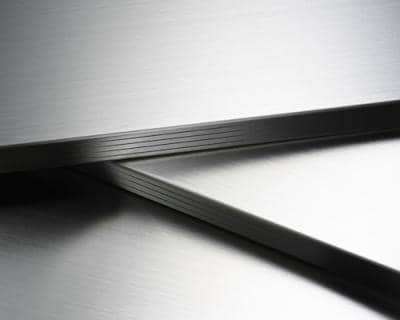 Press brake is one of the most popular tools used for bending sheet flat metal sheets into shape. It is utilized to create U bends, V bends, angle formation, and other customized shapes. Apart from this type of bending tool, there are some other tools which can be used even on a delicate finish or surfaces. 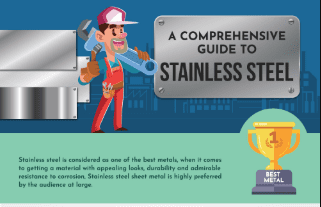 Be it aluminum or stainless steel; every metal tends to spring back even after heavy bending, which is one of the most challenging aspects of a fabricator. An expert on the press brake is required to get accurate results that meet the customers specifications. Sometimes the desired shape can not be reach by just cutting and bending the metal parts. Sometimes they have to be welded to join all of them together or just simply to close a gap. Alternatively welding is only one option to join two pieces of metal. Bolting or screwing them together are options as well. It goes without saying that the procedure shall end by giving it the finishing touch. Through the process of fabricating the custom-made metal part including cutting, punching, bending, and assembling, it becomes obvious that the metal needs to get a finishing touch by deburring and cleaning the metal so it can be packaged and shipped to you. 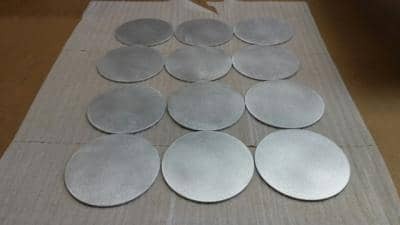 Whether you are planning to buy it for a home improvement project or for your next DIY project, Metalscut4u.com is the right place to start your project from.